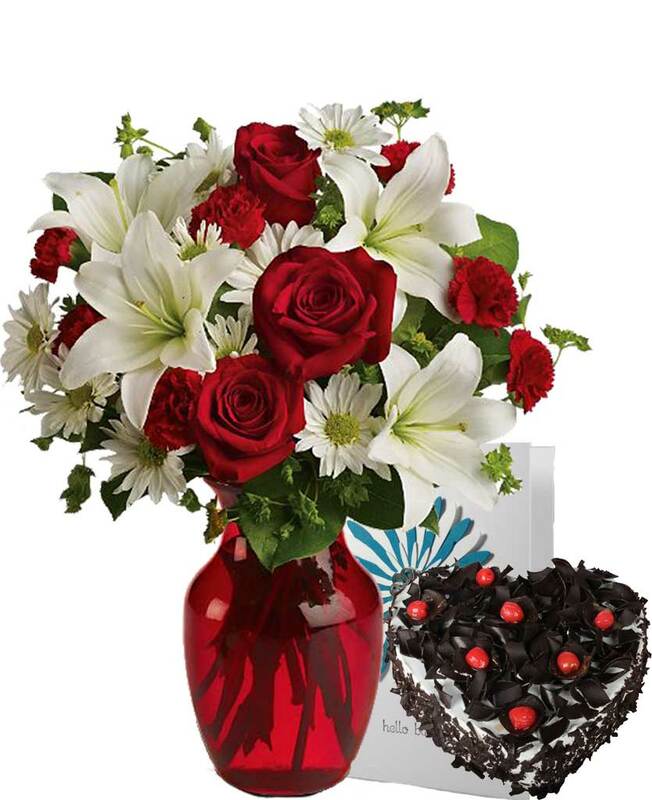 Do you have a vegetarian friend living in Rajgarh whom you want to give a surprise by sending an eggless cake? 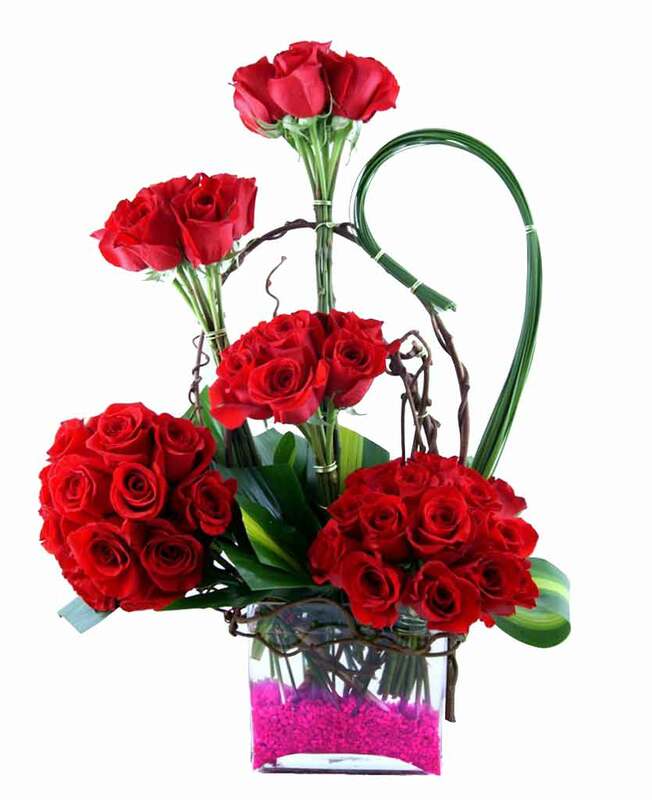 You can easily do this without paying any extra charges through Myflowergift.com. 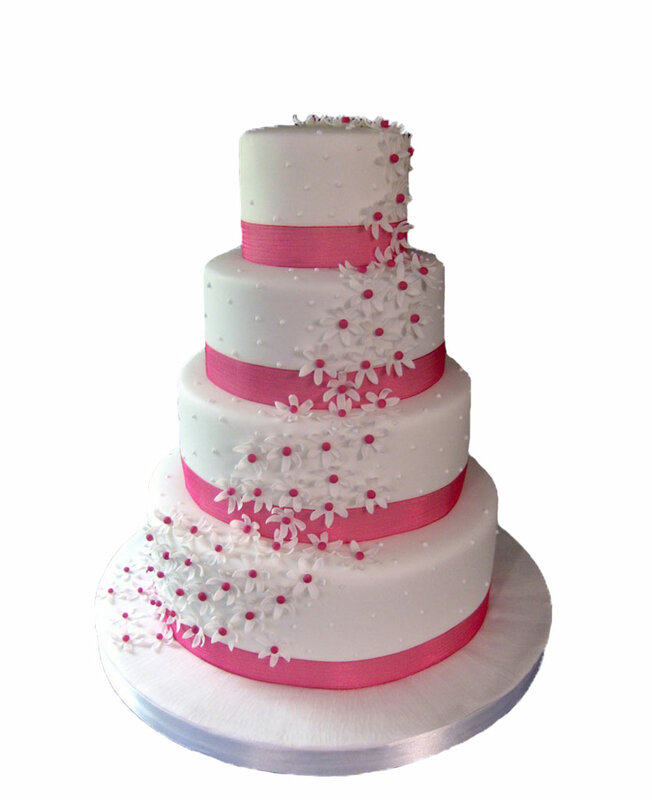 This online portal comes with a wide collection of eggless cakes among which you can choose any one.